Cavan and Monaghan County Councils are joining forces and hosting a range of events during the Cavan Monaghan Science Festival from 10th-24th of November 2018. The objectives of the festival are to increase the awareness and visibility of science in our society, promote the importance of science for economic growth, to promote STEM (Science, Technology, Engineering and Maths) at a local/regional level and to show that STEM is fun, educational and social. 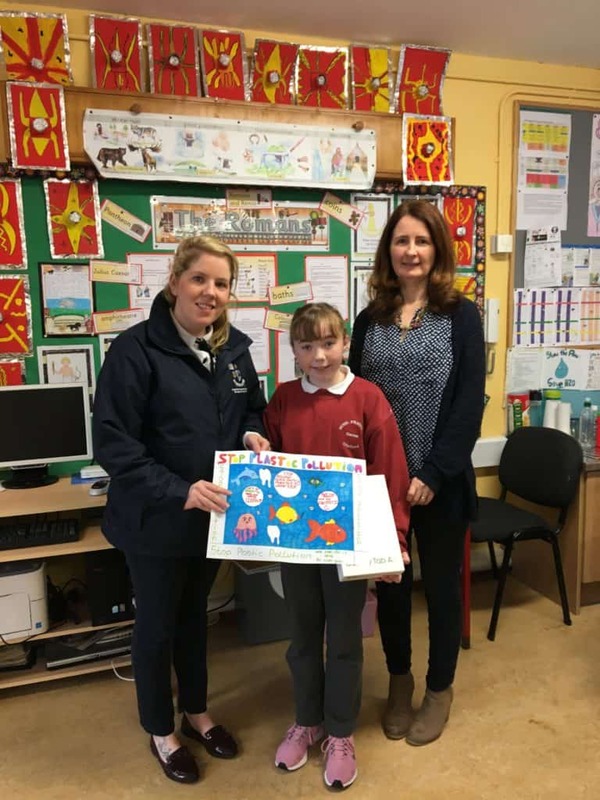 Primary and post primary schools were invited to enter a poster competition to raise awareness in terms of water quality in our rivers and lakes including protecting our rivers and lakes from water pollution. 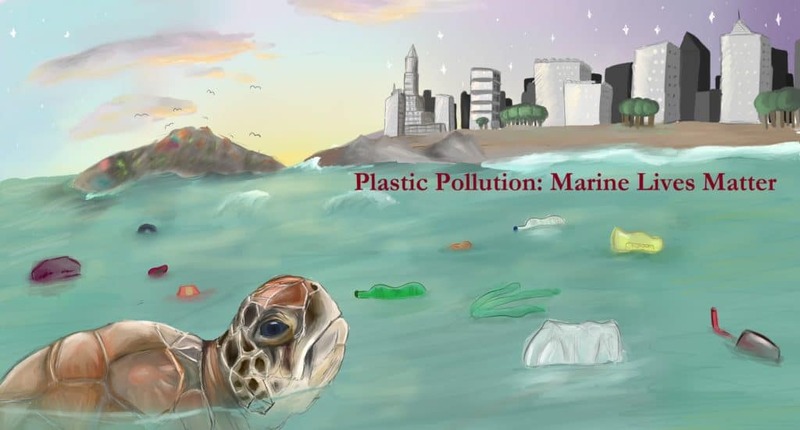 This year’s theme was Plastic Pollution. 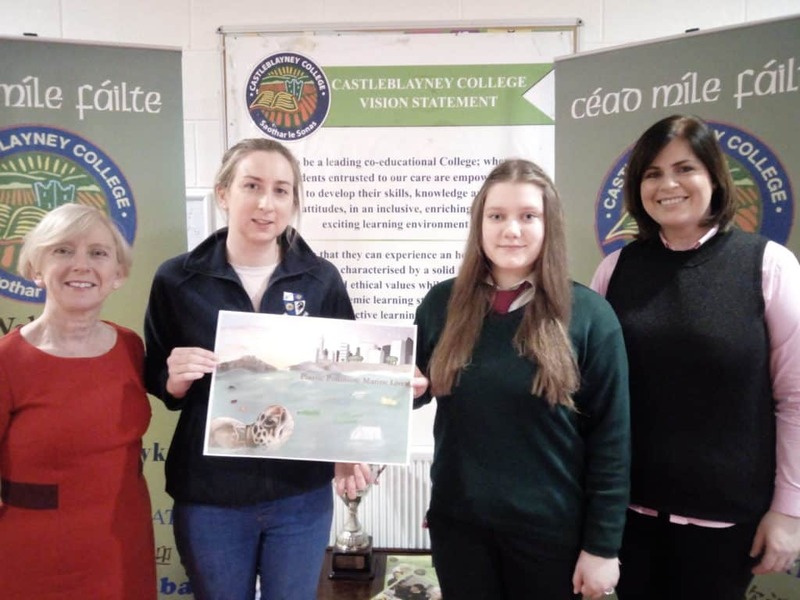 The Post-primary school winner is Dolores Pasagic of Castleblayney College, Castlebalyney, Co. Monaghan. Above is Dolores’ winning entry. Above is Cassie’s winning entry. Congratulations to the winners and their schools and thanks to all the schools that participated. 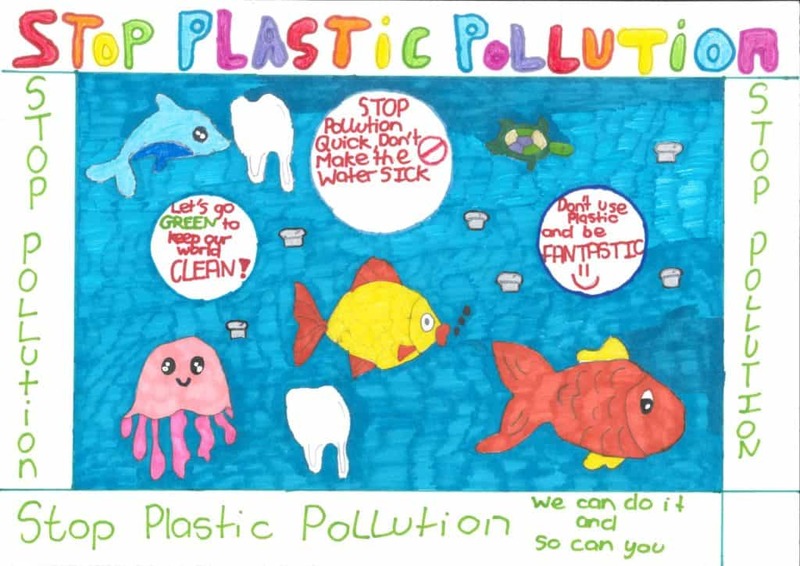 We are displaying some of the brilliant competition entrants on our Facebook page https://www.facebook.com/MonaghanCoCoEnvironment and in your local library.